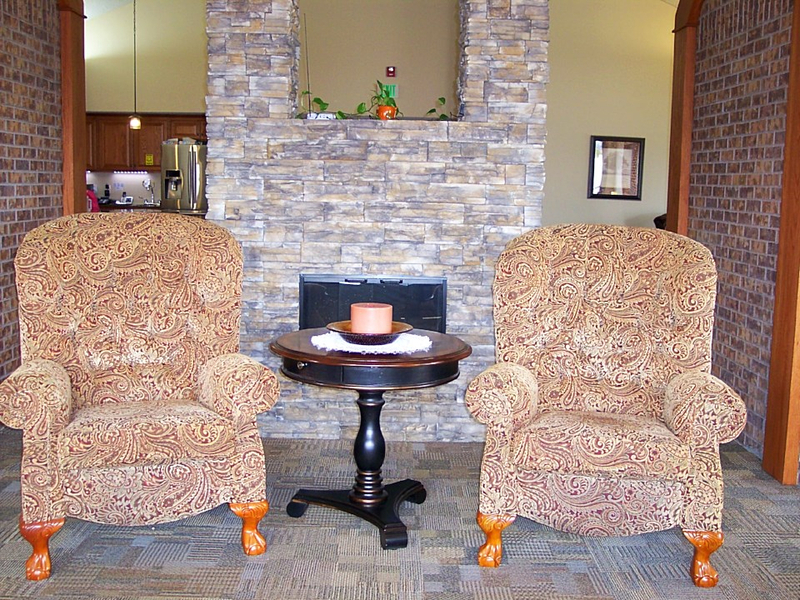 Gold Crest has several areas throughout the campus where residents and visitors can go to relax or socialize. 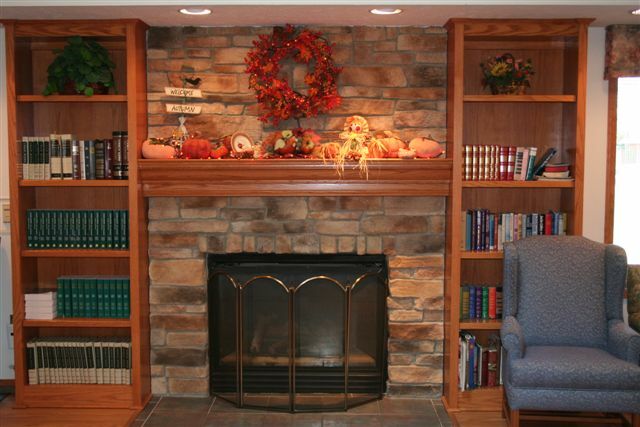 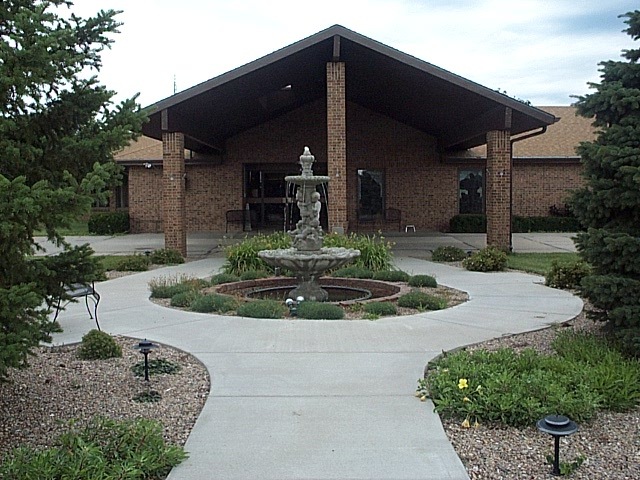 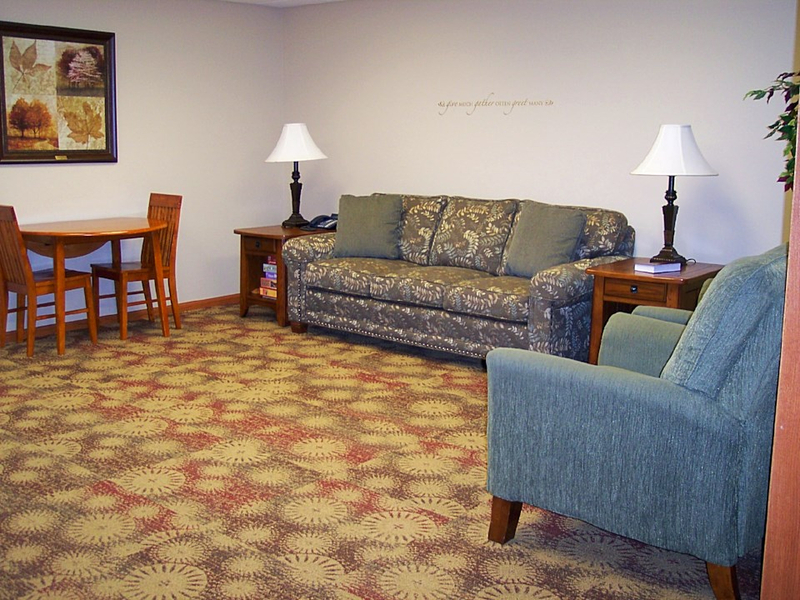 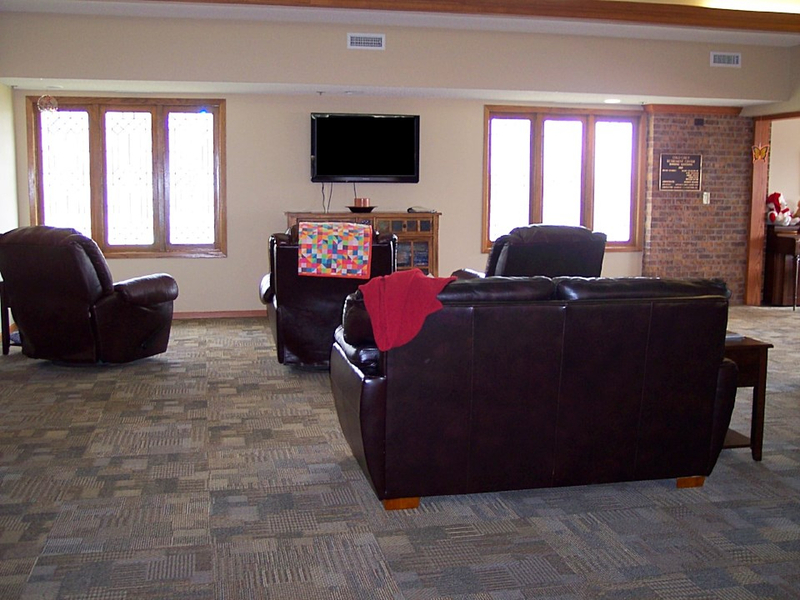 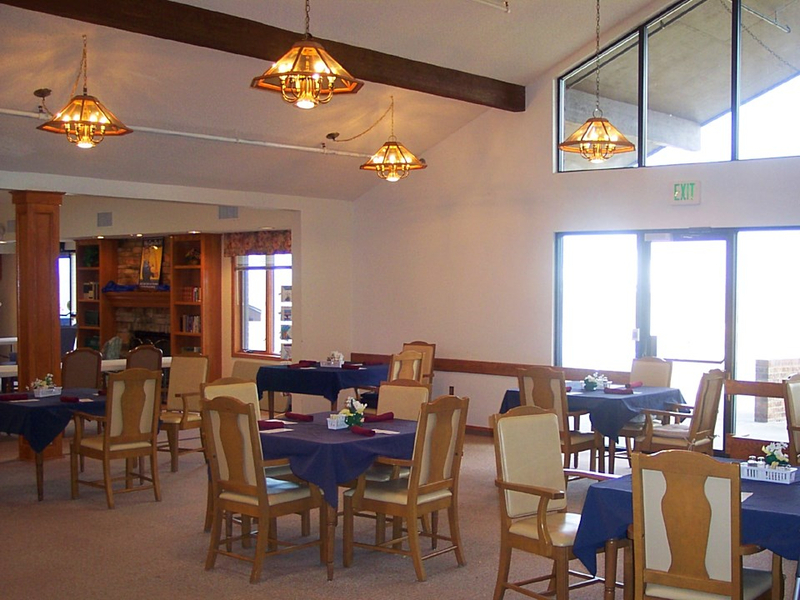 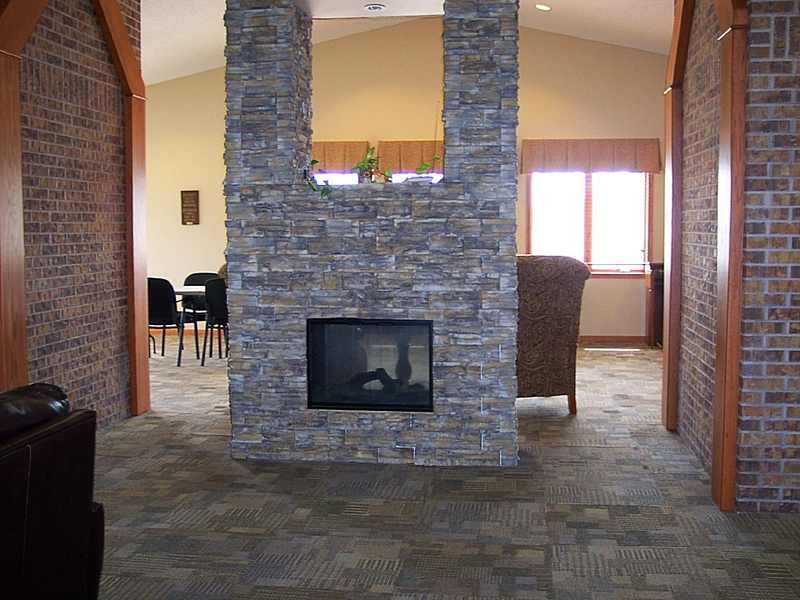 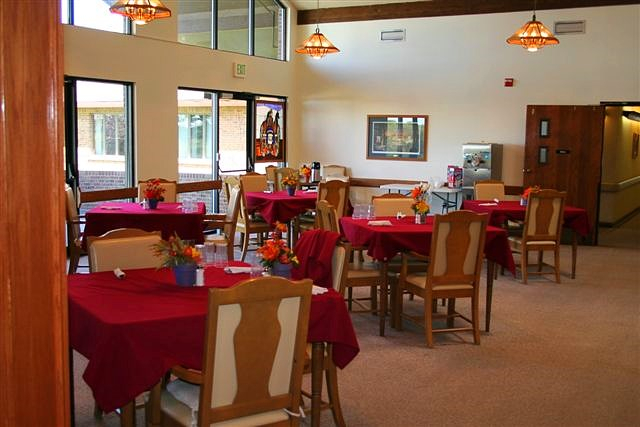 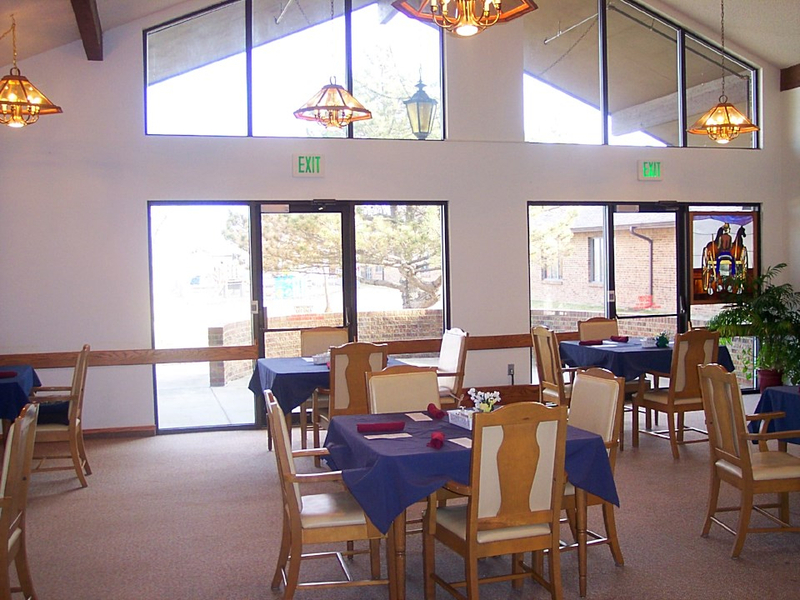 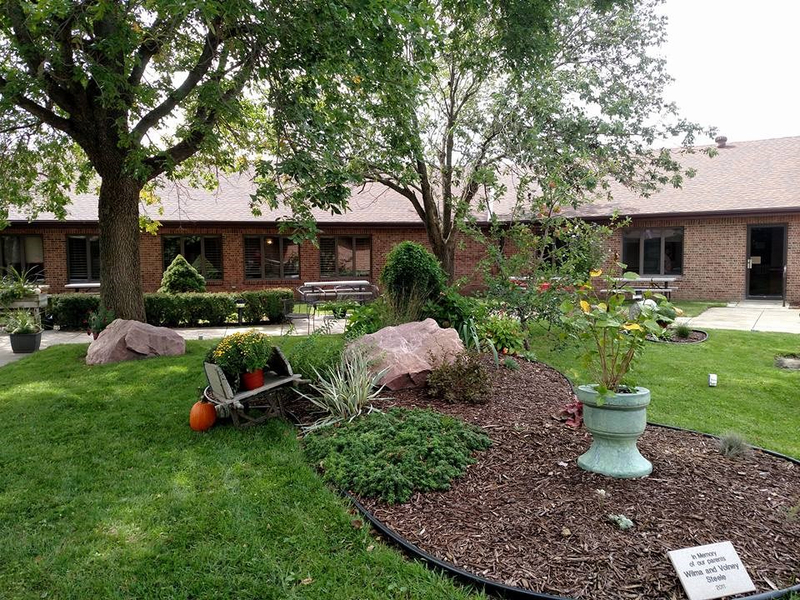 The Memory Care area has a open space concept living room, kitchen, dining room, and sun room, where residents can participate in activities, socialize, watch television or movies, or just relax and rest. 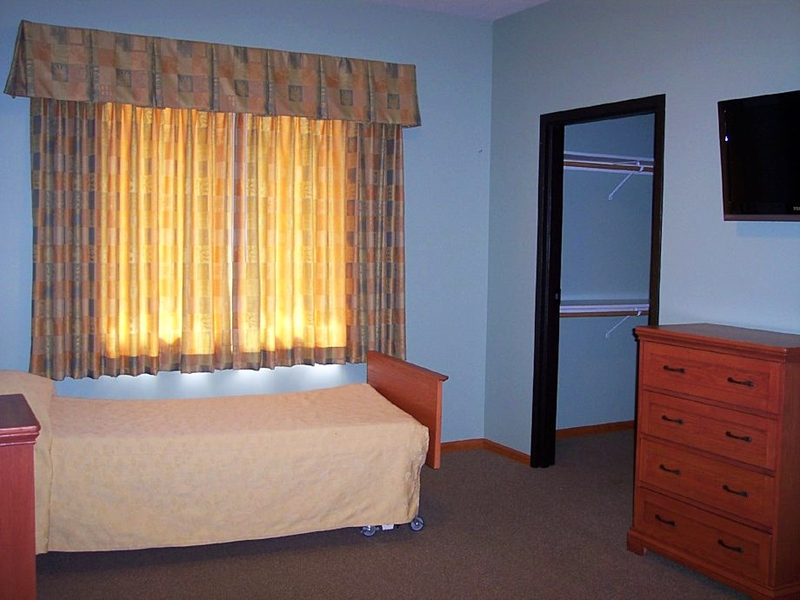 All Memory Care rooms are for single occupancy and come with a bed, night stand, dresser, and television. 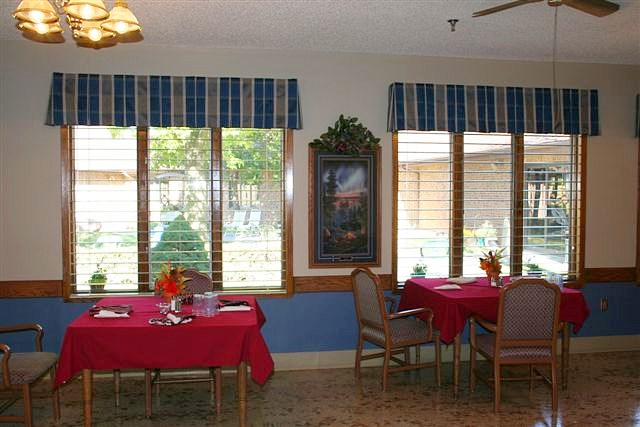 They also have a walk-in closet and private bathroom. 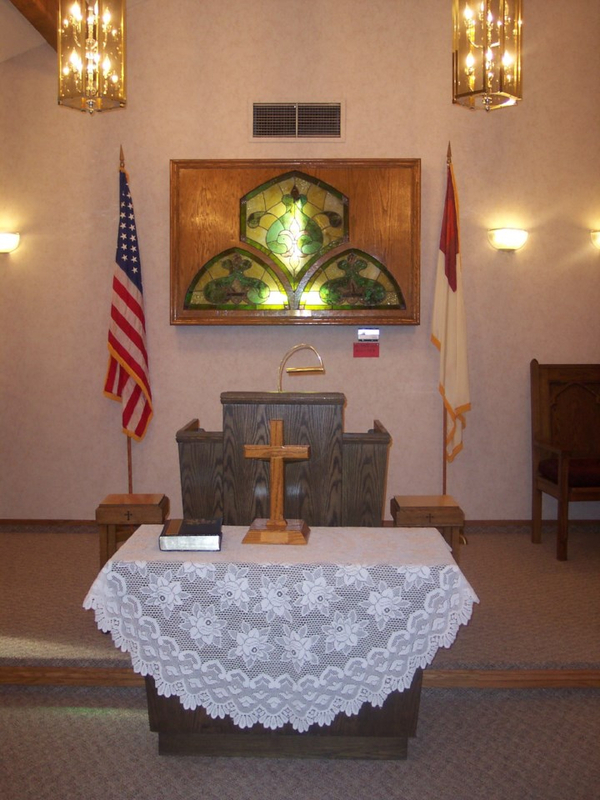 Sunday chapel services are held at 2:30 P.M. in the chapel with fellowship following in the Activity Center with coffee and cookies served. 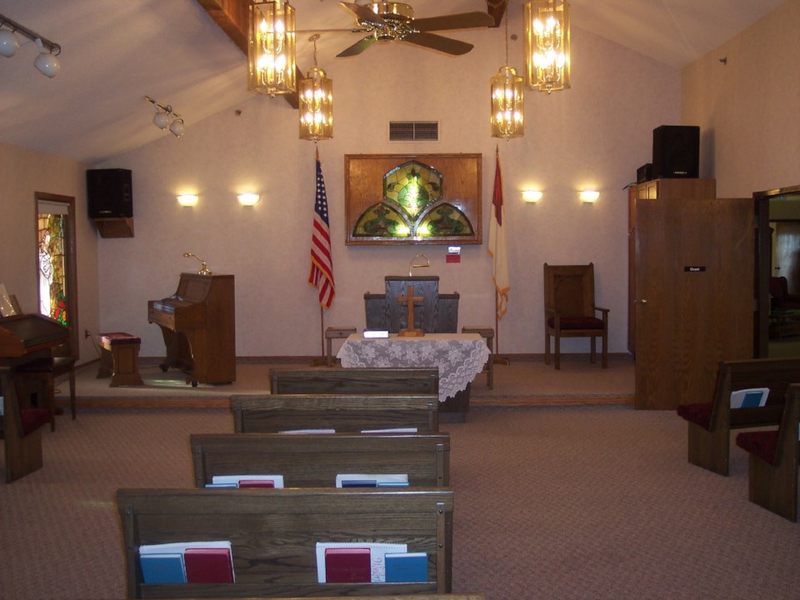 Our chapel is also where many activities are held such as Bible Study, Hymn Singing, and Concerts.